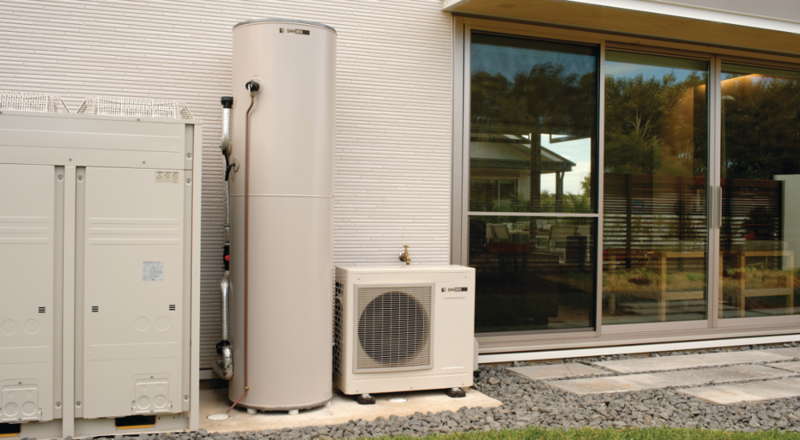 Home owners across Australia are taking control of their rising electricity bills by installing a hot water heat pump. Hot water heat pumps are as efficient as traditional solar hot water without the need for roof thermal panels. Combine your heat pump with solar power however, and you’ve got the Holy Grail of setups; delivering you up to 100% FREE hot water in Summer AND Winter! Driving around North Fremantle, you'll see just some of the 1.5 million Australian homes that have now installed roof-top solar power. Energy independence and lower utility bills are on top of mind and we’ve seen enquiries for batteries going through the roof. But battery prices are still prohibitive with no encouragement from the Government. We’ve seen a growing trend where home owners are using their heat pump hot water system as a Thermal Battery to their Solar PV. It’s a smart move given our range of heat pumps all get hot water rebates, generally worth ~$1000. The graph below shows typical electricity generation from Solar Photovoltaic (PV) systems (yellow) in North Fremantle over the course of a year. A traditional solar hot water system still needs to draw on a power-hungry booster for a short period of time (green) during the winter months. The consistently low power consumption of a heat pump (shown in blue) can easily be covered by Solar PV ensuring your hot water flows free and generously all year round. And still leaves plenty of excess energy from PV generation for other power appliances around the house. North Fremantle averages around 265 days of sunshine each year - more than anywhere else in Australia - which is great news for solar power during warmer months… but what about the other 100 days? Heat pumps are unique in that they do not need direct sunlight to work. They work on energy-transfer principles, moving energy from the air to the hot water storage tank. Even in air that seems too cold to you and me, heat energy is present. This process can be 5 times more efficient than using a conventional electric hot water system. The minimal energy it does draw during this process can be covered when timing it to operate when your solar power is producing. The water tank stores hot water for use when you need it (for example, evenings and mornings), hence the term Thermal Battery. You may have seen our vehicles and plumbers driving around our suburb of North Fremantle. We don't just install heat pumps; our other specialist areas include traditional solar hot water, evaporative air cooling and other general plumbing services. 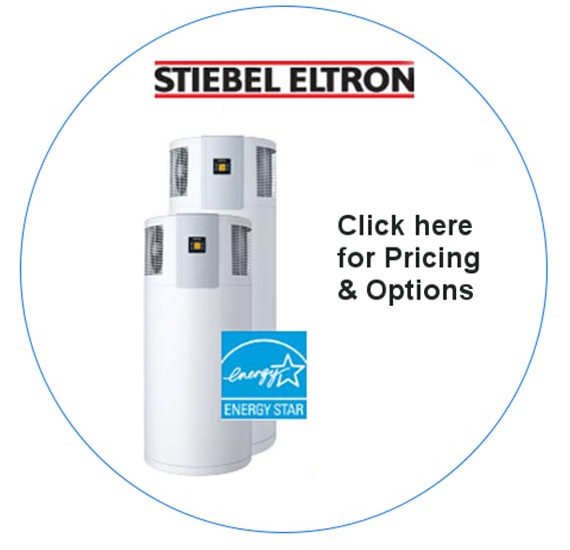 Reduce energy usage in your home by up to 65% compared to conventional electric storage. The smart controller allows users to optimise operation. This unit is best suited for a 3-to-4-person household. 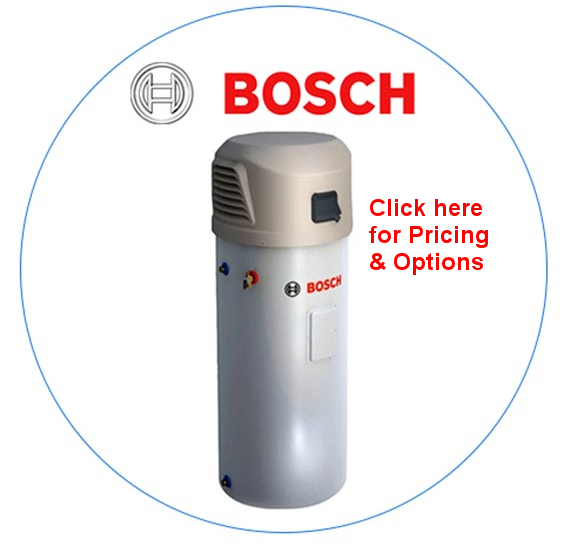 The Bosch Compress 3000 air-to-water heat pump water heater represents the very pinnacle of energy efficient water heating innovation. Its multiple award-winning technologies use the same principle as a refrigerator, but in reverse – extracting heat from the air, transferring it into the water. Having been developed and manufactured in Europe, the Compress 3000 is more than suited to the Australian market as it operates from -7°C to 40°C – ideal for any Australian location, any season. That means you'll always have hot water, even if it’s below freezing outside. With the Sanden Eco Plus Hot Water Heat Pump System, you can save up to 80% of your conventional electric hot water energy costs! Industry leading quality & efficiency (COP=5). As the Sanden Eco® Plus Hot Water Heat Pump System uses R744 (CO2) refrigerant technology, the amount of electrical energy required to heat the water is significantly less than that required by a conventional electric hot water system found in North Fremantle. 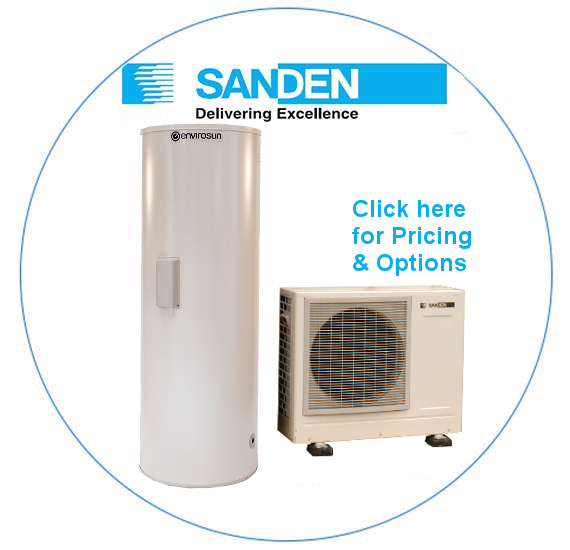 In fact, the Sanden Eco® Plus Hot Water Heat Pump System consumes 1kW of electricity to generate 5.0 kW of heat (COP = 5.0*), which equates to 20% of the energy used by a conventional electric system. Stiebel's latest range of hot water heat pumps, the WWK 222 and WWK 302, set a new benchmark for heat pumps in the Australian market. Not only are they great looking but there are many new innovations incorporated in the sophisticated design. The great new features include a maintenance-free current impressed anode, active defrost for operation down to minus 5°C, the option to connect the heat pumps with solar PV systems and the ability to transport them horizontally. So if you are looking to reduce your energy spend on hot water then a heat pump from Perth Heat Pumps is definitely a smart decision. You can order online direct from our site for delivery and installation of your heat pump system to North Fremantle. Whether you decide on a heat pump system or a solar hot water system for your North Fremantle home, know that both will save you significant amount of money versus an electric and gas hot water system.